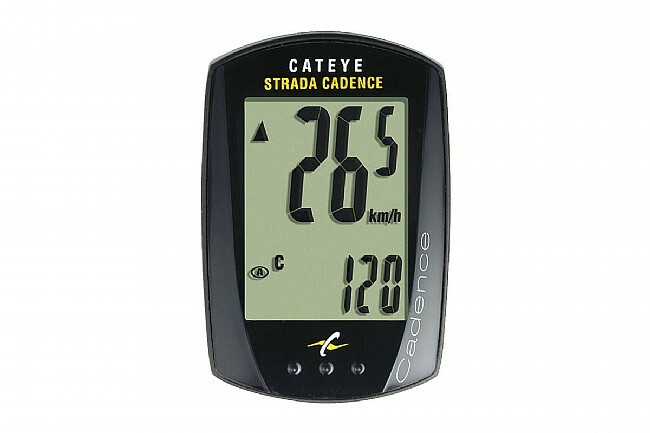 Strada Cadence offers beauty in simplicity with an easy to read display in a small and unobtrusive casing. Wired rear-wheel sensor. 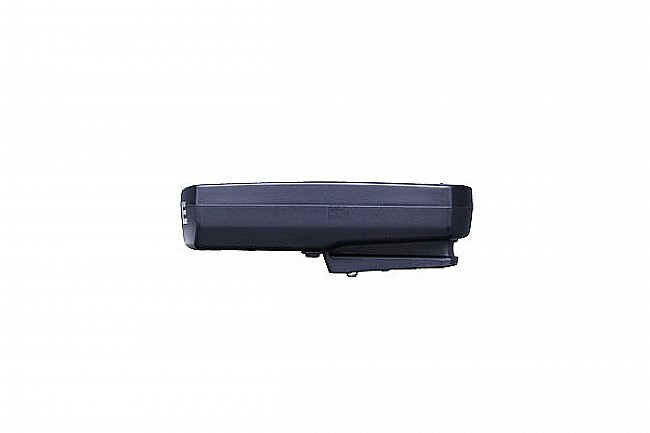 Includes the FlexTight™ universal mounting bracket. Fits forks 11-55mm and handlebars 22-31.8mm in diameter. 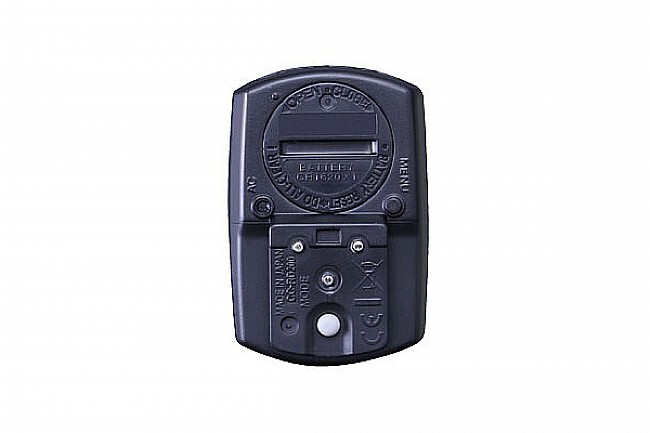 CAN'T GET ONE OF THESE TO OUTLAST ITS' BATTERY. THIS UNIT WORKS GREAT UNTIL THE DAY IT DIES. UNFORTUNATELY THAT HAS BEEN LESS THAN TWO YEARS FOR EACH OF THE THREE I'VE OWNED. WHEN IT STOPS WORKING I ALWAYS ASSUME THAT THE BATTERY HAS EXPIRED, BUT IN EVERY CASE THE BATTERY DOES NOT BRING THE UNIT BACK TO SERVICE. IS THERE A SECRET THAT I'M NOT AWARE OF? UNITS HAVE BEEN DEALER INSTALLED. MAYBE I'M EXPECTING MORE THAN I SHOULD. I've been biking seriously for 55 years and been through the mechanical belt drive all the way to GPS and I keep coming back to this unit. After you get used to the programming menu and routing the rather frail wires on a safe route from sensor to computer, it is completely reliable. Doesn't mind the cold like the the wireless. Doesn't mind the RF interference from LED lighting. Turns on when you start to move, turns off when you've stopped. Battery lasts years and years so it is quite possible to put over 30,000 miles on one battery. I have done it twice. Batteries not available easily at a Walmart, but you can buy a 4 pack from Amazon for under six bucks. Let's see, four batteries at 30,000 miles...what is that per mile? OK, it doesn't do everything and the display is small for my older eyes, but it is so completely friendly and reliable, that as I've aged it becomes more and more comfortable to me. Road biking .... it has everything I need and is easy to operate. Not a big fan of wireless units is the main reason I looked at this one. yes it's a wired system, but it actually works all the time if the battery is fresh, & the magnets are placed correctly. very reasonably priced, & I have one on another bike that is 6 years old, & still going strong. Good device and easy to install and use. I use it for indoor and outdoor training to practice consistent cadence. It works fine for that. 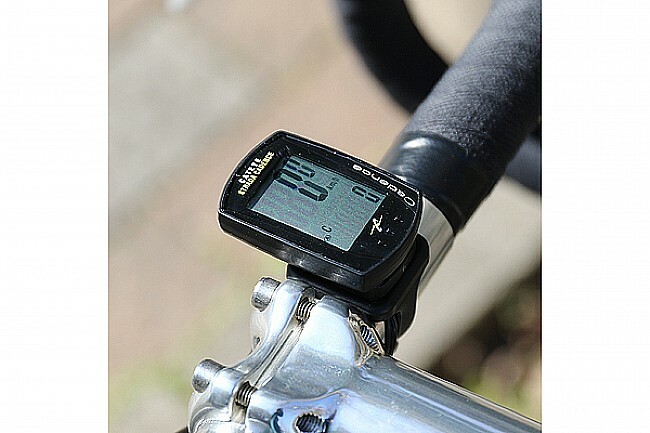 I would have liked if it could give me speed, cadence and distance completed on one screen. 18 of 24 customers found this review helpful. 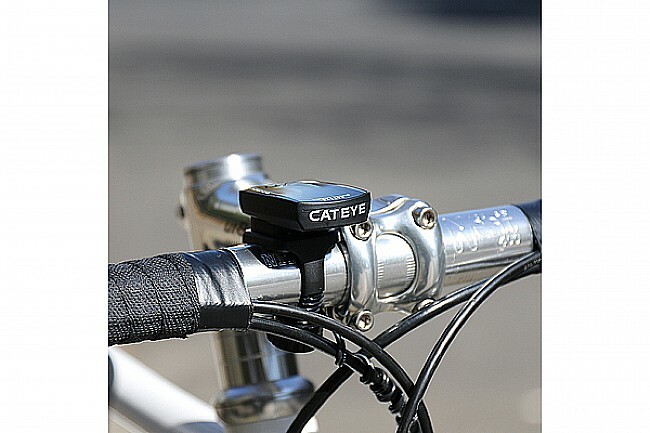 I bought the Cat Eye Strada with Cadence wireless and installed it on my Trek. I love all the information at my fingertips without a wire. The transponder mounts to the chainstay with 2 zip ties. The problem can be in that the transponder can move away from your crank arm magnet and your cadence count isn't sent to the computer. Be sure to check the position on the transponder before each ride. I did read another review where a guy mounted it on the right chain stay and he had no problems with it. The instructions with the unit suggest mounting it to the left chainstay. I love the data from the unit and I'm sure you will too.